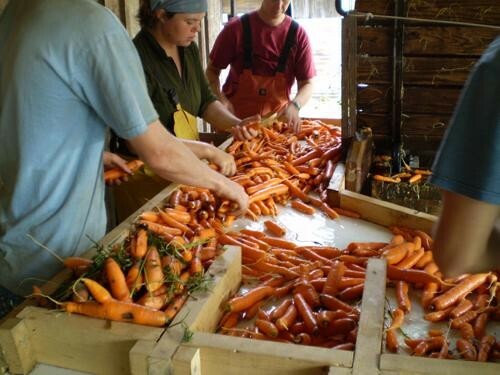 Community Food Enterprise is a detailed field report on the performance of 24 community-based food enterprises, half inside the United States and half international. Each case study presents analysis of the enterprise's economic, social, and environmental impacts, demonstrating how community food enterprises have transformed factors that once stymied their performance and profitability – smaller scale, modest ambition, limited local ownership, and high social standards – into powerful competitive advantages vis-à-vis multinational food businesses. It also identifies several critical ways CFEs provide invaluable tools for economic development and anti-poverty efforts worldwide. Evidence is mounting worldwide that a powerful path to prosperity for communities across the globe may be local ownership of enterprises that meet food needs. Various meta trends, such as rising oil prices and new models of small-scale organization, are changing the economics of food. These changes are fostering a new generation of community-based enterprises as farmers and other local entrepreneurs begin to take greater ownership roles. Research into how community food enterprises operate and what they may accomplish is critical to both understanding and expanding this sector. Community Food Enterprise undertakes that research, presenting detailed case studies of 24 community-based food enterprises from around the world, and shares the knowledge gained from their successes, challenges, and experiences, with community leaders and practitioners around the world. In order to provide a more nuanced, comprehensive, and accurate report on emerging models and impact of community-based food enterprises, the Wallace Center worked in partnership with the Business Alliance for Local Living Economies to investigate a range of CFEs, representing a huge diversity of legal forms, scales, activities, and designs. 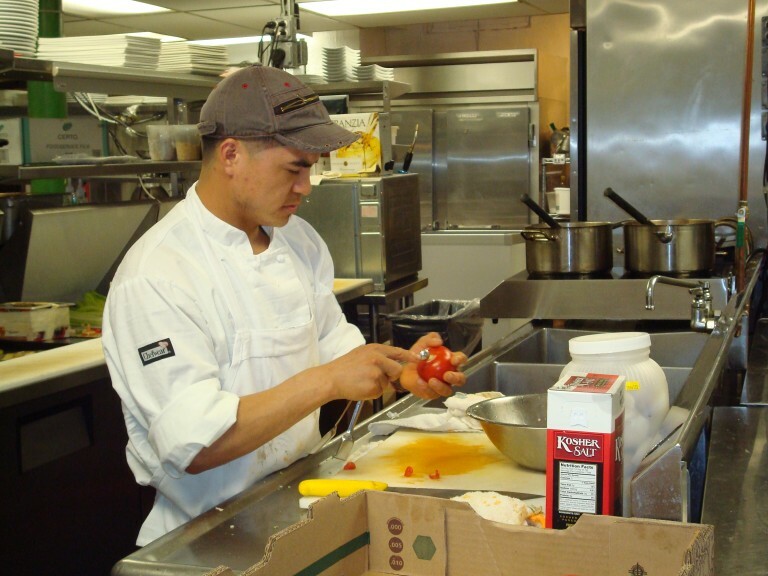 What strategies are community food enterprises deploying to heighten their competitiveness? What are the major challenges facing these enterprises and the ways they are overcoming those challenges? How well are these enterprises meeting the triple bottom lines of profit, people, and planet? To what extent are successful CFE models capable of being replicated worldwide? Geographic diversity, which meant that no two U.S. examples could come from the same state, and no two international examples from the same country. Through the generous and honest participation of the 24 enterprises—which included committing to telephone interviews, site visits, disclosure of financial information, and completion of the survey for Beneficial Corporation (B-Corp) certification to gauge socially responsible behavior—the Wallace Center and BALLE research teams worked to produce case studies of each enterprise, as well a new body of knowledge examining their overarching environmental, social, and economic benefits, and the barriers they face. With the complete Community Food Enterprise Report as a springboard, the Wallace Center and BALLE teams engaged in intensive community outreach and cross-media communications to provide policymakers, practitioners, funding agencies and organizations, producers, and enterprises with information and analysis that would strengthen the work and expand the impact of these diverse models of community-based food business ownership. Analysis of the 24 enterprises revealed that community-based food enterprises engage in fifteen key strategies and provide seven primary impacts for their communities. These key strategies are discussed in detail in the complete report: Hard Work, Innovation, Local Delivery, Aggregation , Vertical Integration, Shareholder Loyalty, Speed, Better Access, Better Taste , Better Story, Better Stewardship, Better Service, Revitalizing Local Economies, More Community Spirit, More Social Change, Seven community impacts, Greater Income, Training, Ecology, Local Economy, Charitable Contributions, Women’s Empowerment, and Global CFE Solidarity. In addition to the complete CFE Report, which details the history, finances, operations, and impacts of each enterprise, along with overarching analysis, the Wallace Center, with its research partner, BALLE, expanded the reach of the report’s key messages through coverage in a variety of local, national, and international media outlets. Ultimately, the project culminated in a pair of DC-based launch events, targeting both domestic and international audiences, complemented by an online, interactive component to connect with audiences around the country and around the world. The complete CFE Report, online versions of the case studies, briefs on project findings, video recordings of the DC-based event, and additional resources are available on our Resource Library.